Here we go again!! 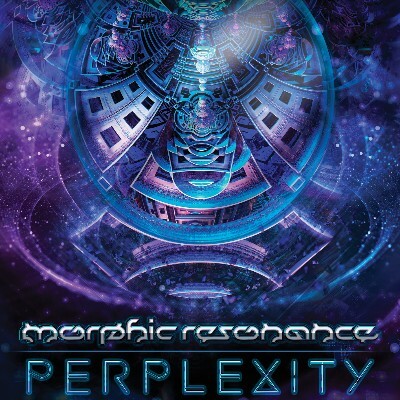 The new Morphic Resonance album - Perplexity - is released! What can you expect? Massive, maximal sounds & acidic madness! Listen to the samples and buy if you like!